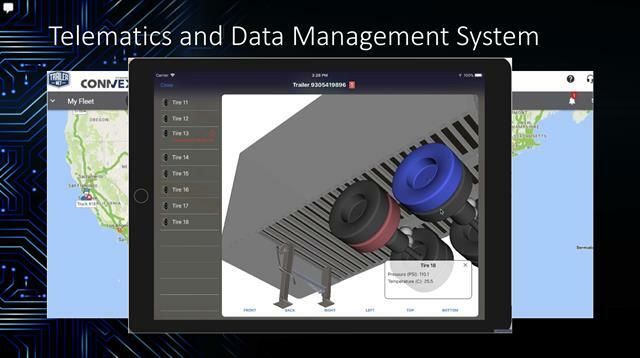 ATLANTA — Phillips Connect Technologies detailed the significant strides they have made in the past twelve months with their smart trailer product development. The company provided the update today during a press conference held in conjunction with the 2018 Technology and Maintenance Council Annual Meeting and Transportation Technology Exhibit. 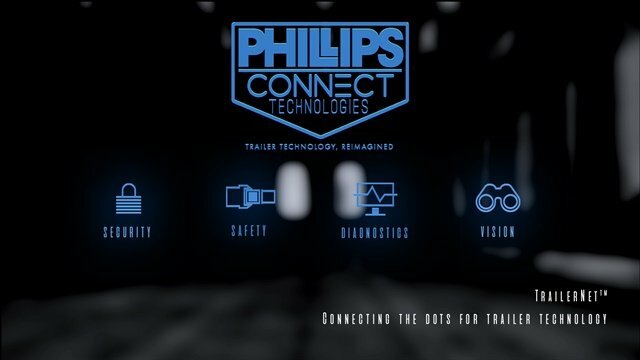 Phillips Connect Technologies, a business of Phillips Industries, first spoke of TrailerNet during the 2017 TMC meeting. 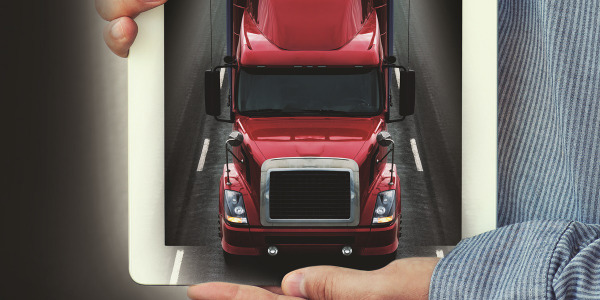 It is an open, completely agnostic platform for consolidating all smart-trailer sensors (from any supplier) into one central hub, using one data plan to deliver alerts to the driver, and customizable fleet management dashboards to the fleet’s operations or dispatch teams. 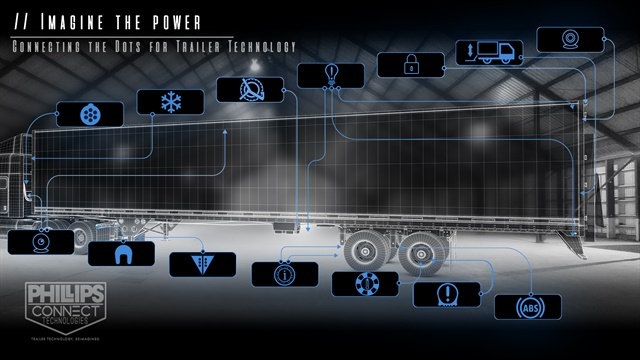 The package of products is designed to communicate and integrate into one master channel of information gathered by smart-trailer components, capturing activities and conditions that fleets require to make sound operational and business decision. The open platform strategy, adopted by PCT since its inception, is based on the premise that customers want choices and every company has its own unique needs. The goal of PCT is to partner with every equipment and smart-trailer component manufacturer to provide the best combination for each customer, while offering one data plan and designing the system for easy plug and play. Fleets currently have such capability, but it's usually built around multiple data channels from multiple suppliers," says Gerry Mead, executive director of innovation for Phillips Industries. "That often makes this a cost prohibitive proposition, forcing fleets to choose from hierarchy of data. TrailerNet makes the inclusion of all possible trailer-product data possible and surprisingly inexpensive." 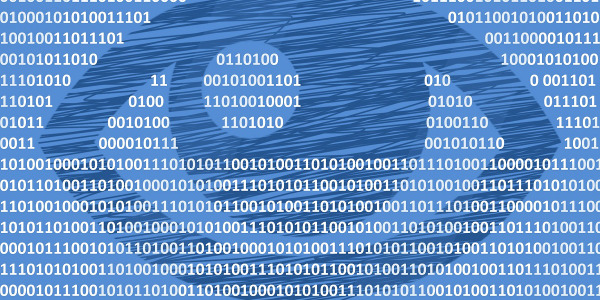 The data from the designated combination of manufacturers is aggregated, correlated and sent to the cloud where it is customized in a display for different end users. The analytics displayed for a driver, fleet manager or a fleet owner will all be customized to their specific needs. “We’ve learned a lot since our launch of Phillips Connect Technologies at last year’s TMC event in Nashville," said Mead. "There were several component suppliers releasing new innovations of smart technology, which is great. 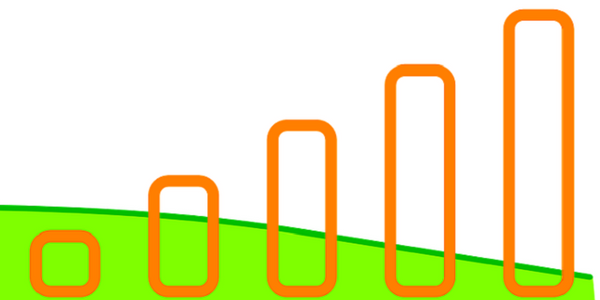 The only downfall with this flood of new resources is the fact that each different component would require its own data plan and network of communication. This was just too overwhelming for most fleets. We saw a big opportunity to innovate a method of consolidating all of the possible sensors together on a trailer, to get an accurate, up to the second look at how a trailer is performing." TrailerNet is an open, completely agnostic platform for consolidating all smart-trailer sensors (from any supplier) into one central hub, using one data plan to deliver alerts to the driver, and customizable fleet management dashboards to the fleet’s operations or dispatch teams. The addition of Gerry Mead as executive director of innovation: Gerry brings the experience of being a fleet executive aggressive in finding ways to increase utilization of equipment, improve productivity, and enhance safety. He is a guiding force in steering PCT product development to the needs of commercial fleet operators. Forming partnerships with smart-trailer component manufacturers: So far, sixteen partnerships have been forged with industry manufacturers to integrate their smart-trailer components with the PCT TrailerNet product. PCT is in advanced discussions with several other large suppliers about onboarding their technologies into TrailerNet. 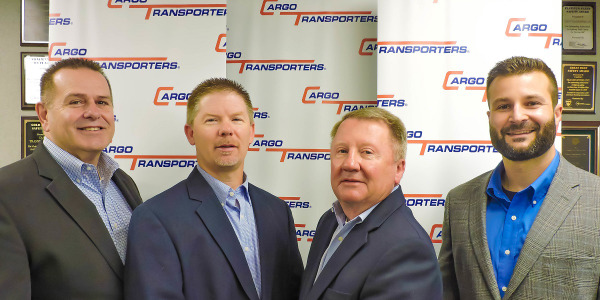 Bill Ellis, managing director of Phillips Connect Technologies, said, “Owners of these company realize the best solution going forward is for everyone to work together to create a universal platform that allows fleets and trailer OEMs to choose which suppliers they want”. 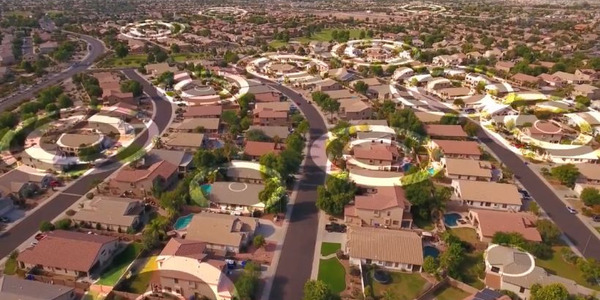 Exclusive partnership with Fleet Complete: PCT has recently formed an exclusive partnership agreement with Fleet Complete giving them access to all of the features they have in their product range (asset tracking, geofencing, fleet tracking, ELD, etc. ), as well as an innovative solution to cargo-sensing. 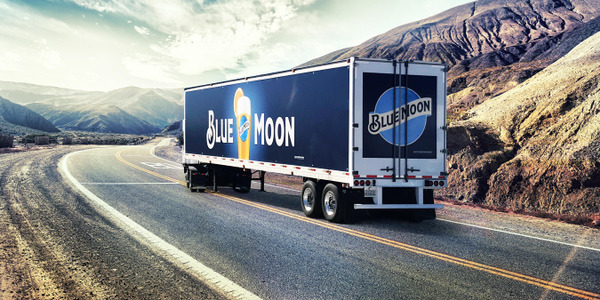 The strategic partnership between the two companies will equip fleets, OEMs, and suppliers with immediate and actionable visibility into all smart components on their trailers. 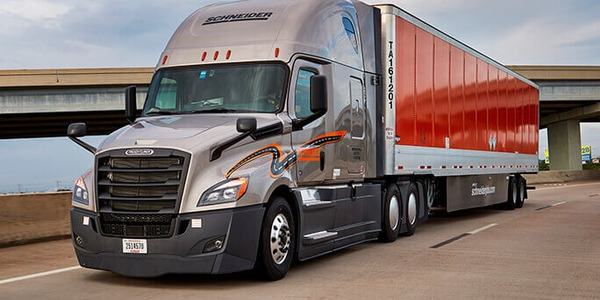 This provides a significant increase in uptime, maximized trailer safety, improved utilization and, most importantly, an improved ROI on the connected assets. The new TrailerNet system, powered by Fleet Complete’s cloud-based CONNVEX platform, will captures data and displays it via a mobile platform or web portal, giving the driver or in-house fleet manager immediate status of their trailers. TrailerNet, currently consists of four major system architecture and hardware modules. All components are patent pending, and prototypes are being field tested now. “SDM” (Sensor Distribution Module): The SDM is the central hub, which all data flows through, and includes an internal modem specifically designed to work with the TrailerNet telematics platform. “SIB” (Sensor Interface Board): This component is installed (wired or wirelessly) just downstream from the sensors. This is a “daughterboard" device which translates the sensor data into a universal language, and performs the necessary processing, prior to sending it to the TrailerNet SDM. The SIBs allow TrailerNet to easily add new sensors onto an existing system without requiring any programming… it’s truly plug and play. Proprietary Electrical Harnessing: A separate harness using patent pending connectors (All IP69 rated) which allows all sensors to be daisy chained inline and has the ability to be updated in the field. The concept here is to make the system completely plug and play, making it extremely easy to install. This is the only system in the market designed to perform like this. Modified nosebox: Which houses the standard J560 connection and includes circuit breaker protection. There are two new featured components on it as well. First is a keypad, included for manual override of the PCT door lock and Trailer Lockdown™ system. The keypad is also built-in to ensure quick troubleshooting in the event of an emergency or loss of cellular activity. 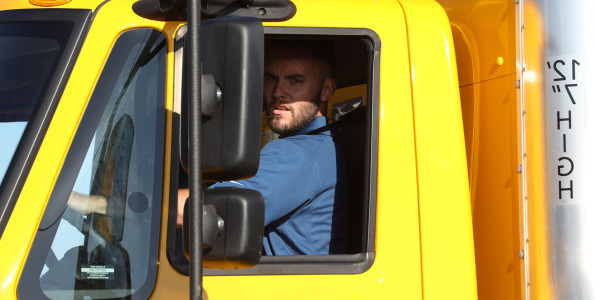 The second feature is the Lite-Sentry™, it’s a product which reports the status of the trailer lights through the drivers mobile or dashboard device and the fleet’s operations/dispatch team. The goal of PCT is to partner with every equipment and smart-trailer component manufacturer to provide the best combination for each customer, while offering one data plan and designing the system for easy plug and play. Trailer LockDown: A smart lock that literally locks the trailer by cutting air flow to the trailer brakes, making it impossible to steal a trailer or take accidentally. 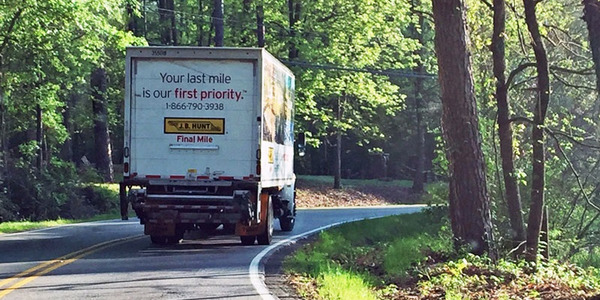 To release the lock the driver must enter an unlock code assigned to that specific trailer. This product is controlled through the nosebox keypad, a mobile device, or dashboard via a web portal. Trailer Door Lock/Unlock: This product protects trailer and cargo from any unwanted door openings and is controlled through the nosebox keypad, a mobile device, or dashboard via a web portal.